It’s been a year since I began considering how to increase awareness and knowledge of Intellectual Property (IP) in Universities. Research had already discovered that students want to know more about IP but how would this knowledge be best delivered? Our suite of online tools IP for Business has been really successful since its launch in October 2013. I wondered if a similar tool aimed at students and covering IP in a university setting would be beneficial. Discussions with a wealth of lecturers confirmed that an interactive, online solution would be a good approach. March, 2015 will see the IPO launch a newly developed online learning tool aimed at Universities. 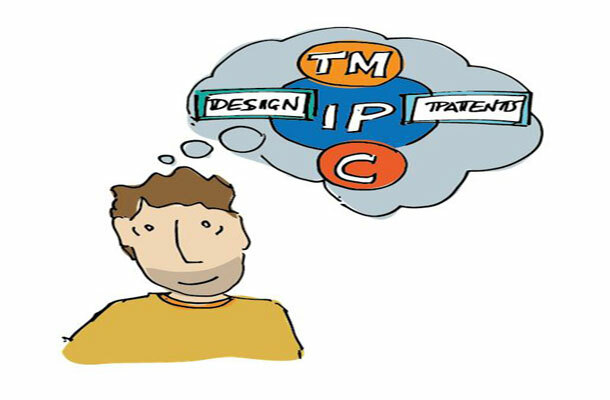 It will help students understand how IP impacts upon them, both at university and beyond. The tool will also include many teaching resources to help lecturers to embed IP into existing courses. I had support from IPO colleagues, higher and further education, business and legal sectors to ensure that the tool contains the information that students need to equip them for their future careers. Together we’ve created a solution that we hope will help students for years to come. The tool, which following a call for suggestions on my previous blog post has been named IP Tutor, was recently tested by students at University of Wales Trinity St David. The students had the opportunity to use IP Tutor and tell me their thoughts and how I could improve it. I came away filled with enthusiasm. It was fun, interactive and engaging. It has enhanced my knowledge. In an economy that is becoming increasingly reliant on knowledge and innovation, IP is becoming important to employers of all sizes. For this reason the students were pleased to learn that completion of the tool is accredited by the IPO and they can add this to their CVs. The tool includes a series of new video case studies. These range from students with new inventions that could change the world to established companies that have used IP to protect their ideas and brands. They share their understanding of IP, pitfalls and tips so that we can learn from their experiences. IP Tutor will be available for free via the GOV.UK website. Enabling students to learn about IP through IP Tutor is a great idea and a great resource. I'm sure many students will use this for years to come. A great idea and a great tool. Thank you for sharing this. It will be very useful for myself and others creating teaching resources. Great blog really, after reading your blog I come to know many things about online tutoring and you mentioned about the online tutoring tool launched by IPO aimed to Universities will help to the students to learn online. I know you don't have direct control but speak to the Awarding Bodies for BTEC's and A'Levels and try and get them to include IP on the curriculum. Offer resources for students that market the GOV.UK service as a whole. Thanks for your comment. At the IPO we have been working to increase IP teaching in Universities with some success. Our upcoming tool forms part of this and this work is set to continue.